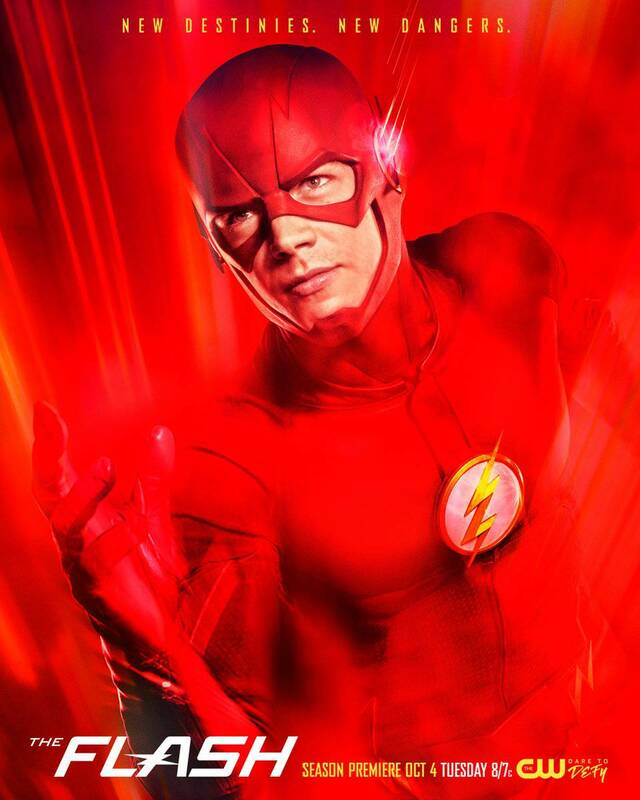 The CW has released the official synopsis for "Infantino Street," the episode of The Flash airing on May 16. 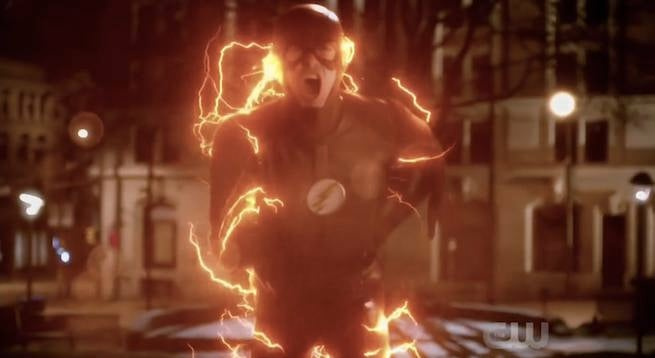 The episode is named for Carmine Infantino, co-creator of the Barry Allen Flash, but it's also the name of the street seen in Barry's flash-forward to Iris West's death in the midseason finale. The episode will also see the return of Wentworth Miller as Captain Cold -- which is perplexing, since we saw him set back on the path to his noble death at the end of DC's Legends of Tomorrow's second season just weeks ago. Michael Allowitz directed the episode with story by Andrew Kreisberg and teleplay by Grainne Godfree. Is The Flash's Savitar Actually Ronnie Raymond? The Flash: What Happens if Iris Dies?